I did a mission for Zeratul where I played him on a planet to get clues as to the prophecy. I beat that pretty easy peasy. I hit a rough patch… playing the Terran Campaign Safe Haven, , and I go against the Protoss in one mission where I have to destroy this Purifier thing, but first I have to destroy these Nexus bases. Well I destroyed them, then all of a sudden I have to destroy this Purifier thing along with troops. I couldn’t spit out enough Vikings units (I think their called) The units that turn into jets and then can walk. Maybe there’s a better cheaper option such as mass produce marines and such. I definitely need more resources, so I might do some scouting with my SCV’s. That’s what I get for being a nice guy though, I should of purified those bastards. I’ll beat it though. I really want to get to the Swarm campaign. 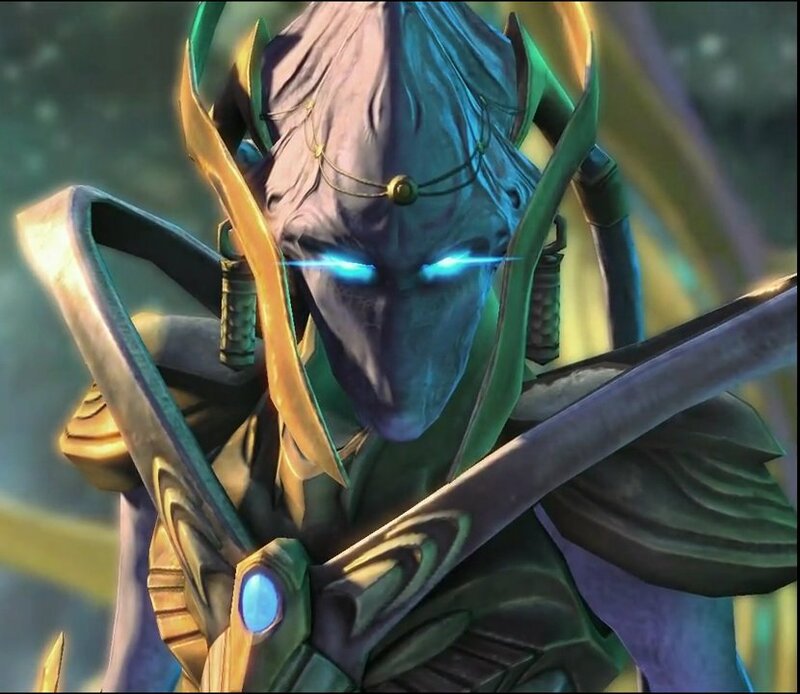 This entry was posted on September 4, 2013 at 4:34 pm and is filed under MMORPG with tags protoss, Starcraft 2, terran. You can follow any responses to this entry through the RSS 2.0 feed. You can leave a response, or trackback from your own site.